Handmade from only the finest leathers, skins and trimmings, all Austin Custom Boots are crafted specifically for your feet to tell your individual story. 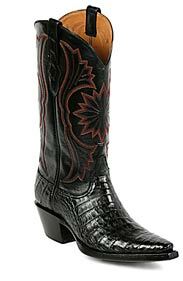 • Our Master Bootmakers create an individual last, or mold, for each foot to ensure a perfect fit. With more than 150 steps required for each pair, they are truly handmade from boot pull to toe. 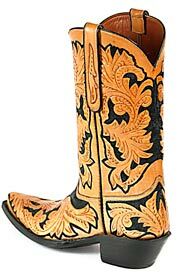 • From stacked leather heels with lemonwood pegs, custom inlays and the finest hand tooling available, every custom cowboy boot is a masterpiece of uncompromising quality and fit.